Your big day is all about celebrating your commitment to each other, surrounded by the people who matter the most. 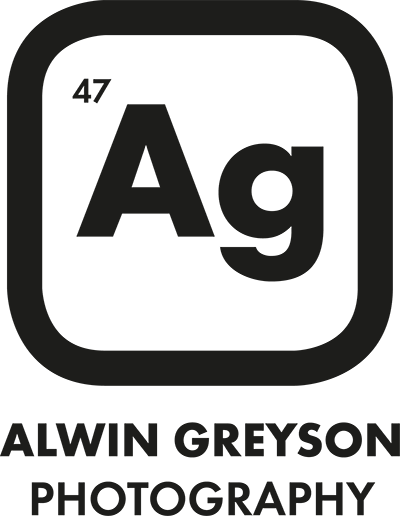 Alwin can capture those special moments as they unfold, without interrupting any part of your day. 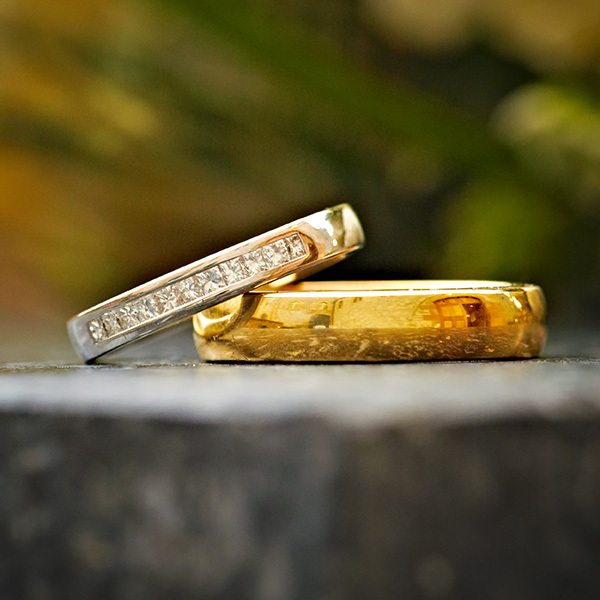 And our experience with weddings, partnerships and ceremonies means we can show you the sensitivity your occasion deserves while finding a style that suits you best. Click here to download your wedding experience process. 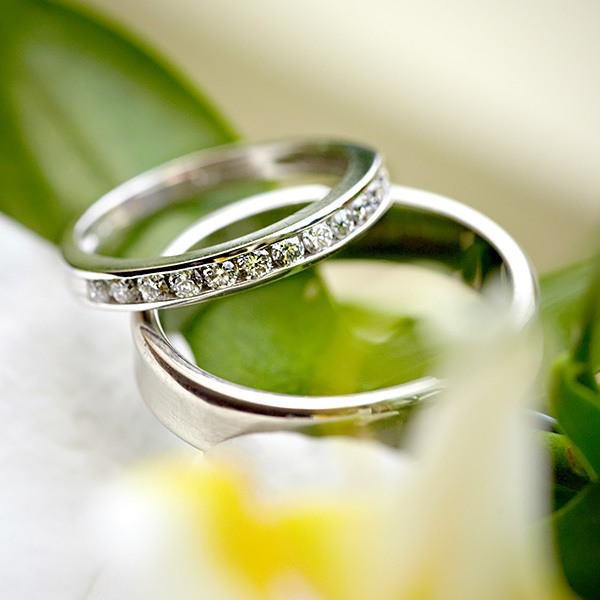 We offer 3 wedding packages based around the amount of coverage. 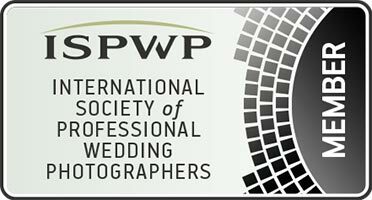 Whichever you choose, Alwin’s range of photography styles is sure to capture the look you want, and we’ll be there every step of the way on the day. 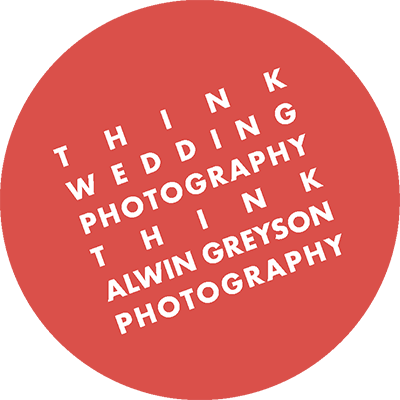 If you’d like a brochure detailing pricing or would like to book Alwin for your wedding send us an email to info@alwingreysonphotography.co.uk. 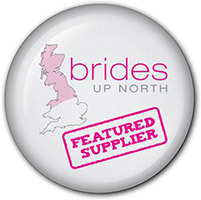 Also, if you haven’t already, take a look at our Pre-Wedding portrait page. We aim to respond within 24 hours, if you haven’t heard back within that time then please check your spam folder. 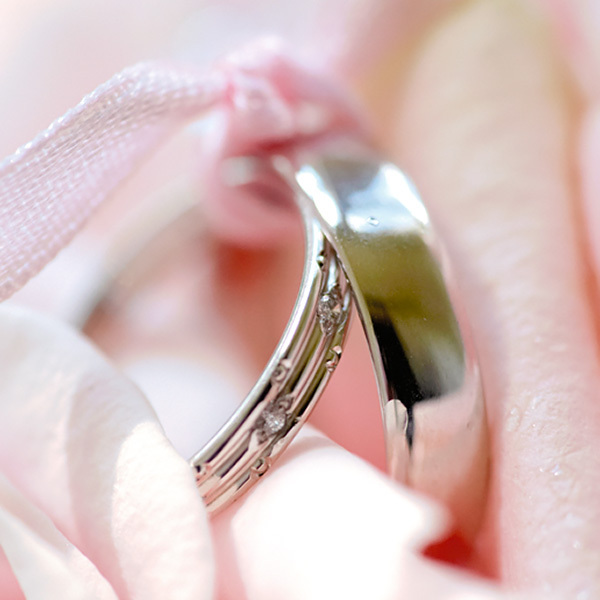 For weddings held Monday-Friday, we have a fantastic offer on all our wedding packages.